The club committee at West London Eagles are elected every year and work tirelessly in their free time to ensure the club keeps its members at the heart of everything it does. Mel has been a member of the club since 1972, when she joined as a player from school. She played continuously for the Eagles for the next 24 years before going on to coach the women’s team through a highly successful period, winning the league and double consistently throughout the 1990’s and 2000’s. 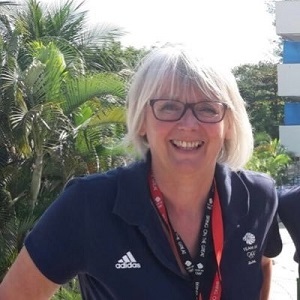 Mel represented England and Great Britain at U18, U21 and seniors, where she was made captain and was also the Team Manager for the Team GB women’s handball team in the London 2012 Olympics. 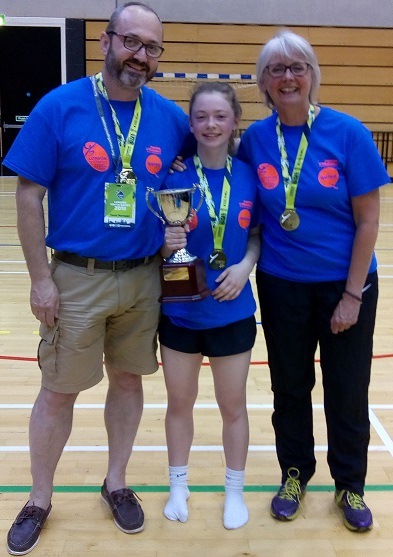 Since standing down as women’s coach, Mel has focussed on junior development and is theU16/U18 girls coach of our partner club Ealing HC and recently coached the Ealing Team to gold medal success at the London Youth Team. Paul is a former West London Eagles player and coach but returned to the Eagles in 2017 to fulfil his current role. His other achievements include appearances for Great Britain and he has played professionally in both Iceland and Denmark. 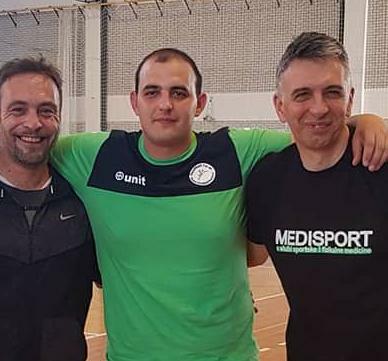 Zoran joined the Eagles for the 2018/19 season moving from regional team Essex Hurricanes. He brings a wealth of experience to the club having played professionally in Serbia, Hungary, Germany and Slovenia. Marc’s first touch of a handball was in the late 1980’s in his hometown of Dourdan (France!) and he has been passionate about the spot ever since. He joined the Eagles in January 2005 and has been active in the management of the men’s team in various roles and capacities since 2008. His best moments in an Eagles jersey have been winning the EHA Cup in 2010 and taking part in several European Challenge Cup campaigns. He was also a handball technical official at the London 2012 Olympics and was voted England Handball’s Coach of the Year 2015! 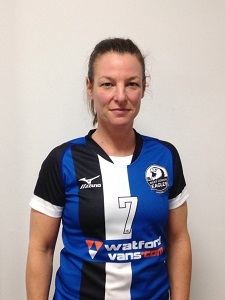 Maria has been women’s secretary since 2008; which was only her second season with West London Eagles! She oversees registering the club for leagues and tournaments, dealing with transfers and communicating information to the players. She has played handball since she was 12 years old but has had a few breaks; 3 years to start a family and another 5 when she first came to live in England. 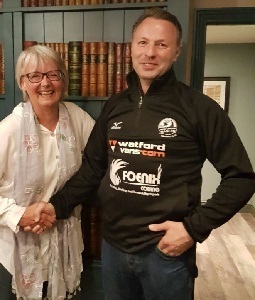 Paul Joined the club in 2018 as a result of the merger with Ealing HC, where he had been co-founder, chair and one of the coaches. He was one of the founders of Great Dane men’s team (now London GD) where he played and coached from 1978-1995. Paul played for GB in the 1970-80’s and later coached the GB Junior men then GB women in the 1980-90’s. Paul was responsible for developing and overseeing the plans to prepare the GB teams for the London 2012 Olympics, and is now British Handball Chairman. 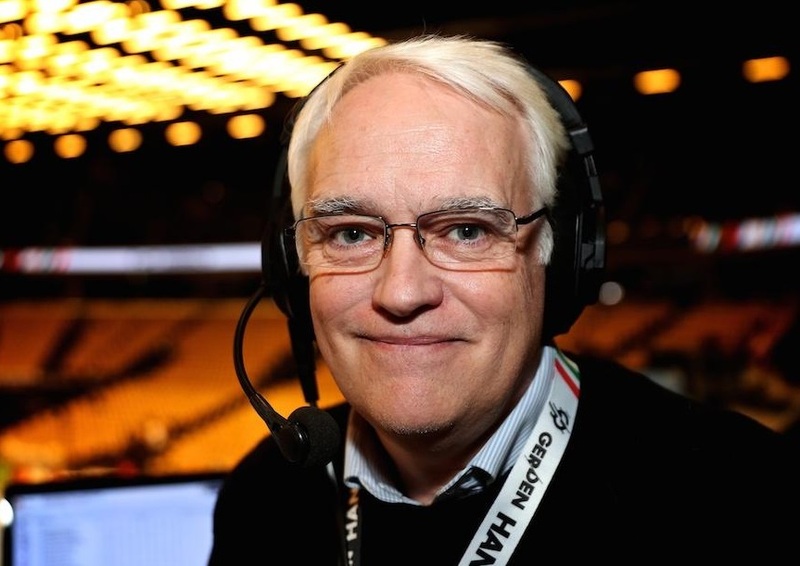 He is also a familiar voice on television where he has commentated handball matches on various channels for almost 30 years. Paul’s son Oliver also has close ties with the club having played for Ealing and West London Eagles, and he is also a member of GB team. After a stint as a 2nd team player a few years earlier, JC joined the club in 2018 as a result of the merger with Ealing HC following several years of partnership between the 2 clubs. 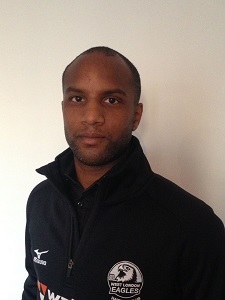 He co-founded highly successful junior-only Ealing HC where he was Secretary, Team Manager, Coach and proud handball dad and where he led a successful engagement programme with Ealing high schools to promote handball as a participation sport and recruit players. Prior to that, JC played handball in his native France in secondary school and at university.